Charles (Chip) Pritchard grew up in eastern Iowa. He graduated from Bettendorf High School in 1984. In 1989, Chip graduated from the University of Iowa with a degree in Political Science and a minor in Journalism. 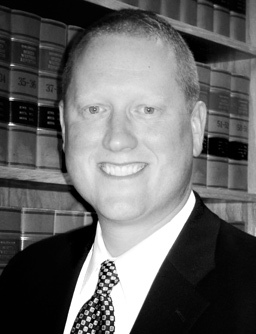 After graduating from Drake University Law School, Chip was admitted to practice law in Iowa. In 1995 Chip joined the Nading Law Firm practicing law at his current location in the heart of Uptown Ankeny. Chip is an experienced attorney and long time Ankeny resident. Give him a call or send him an e-mail when you need legal assistance.